Large PDF files are often a big problem. Especially when you need to send it quickly via email to a person who is on a mobile device with a slow connection. But with FlippingBook, you can email documents with up to 2,000 pages with one click. 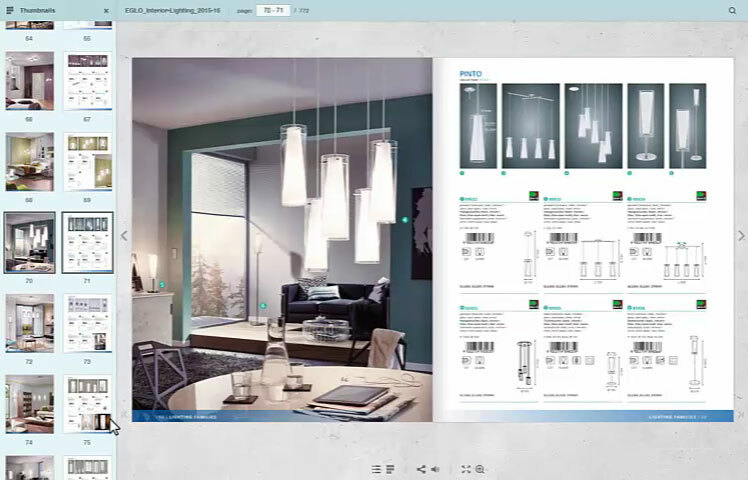 Your customers will be able to open them instantly, and to any page. 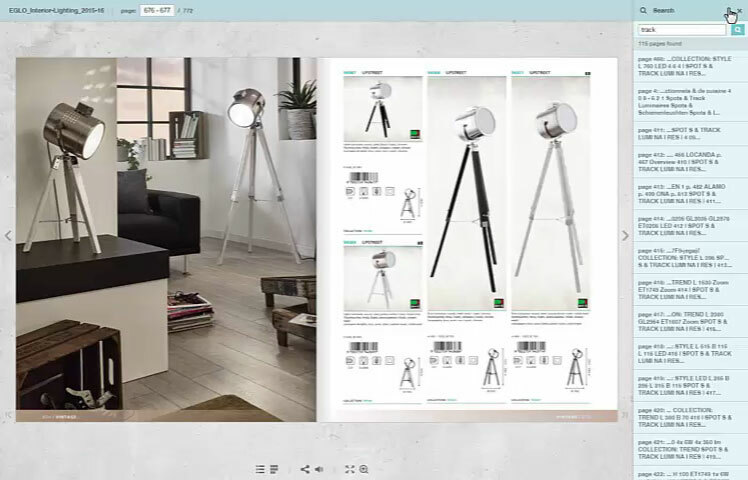 FlippingBook turns your PDFs into online documents that work right in your browser. They load in seconds on desktops, tablets, and smartphones and don’t require any additional viewers. This means your customers can always access the document, no matter how long and complex it is. 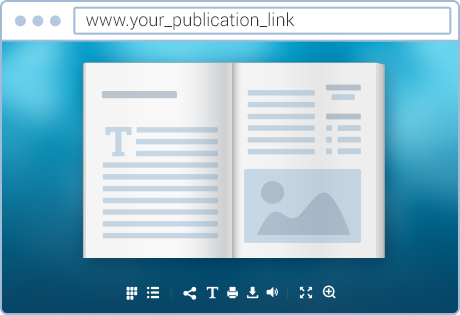 Each page of your document has its own link. 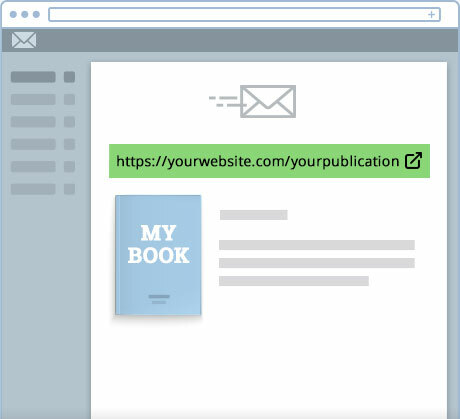 Share it instead of sharing the whole document, and your customers will be able to start reading right from that page. They won’t have to wait until the whole document has downloaded to work with it. 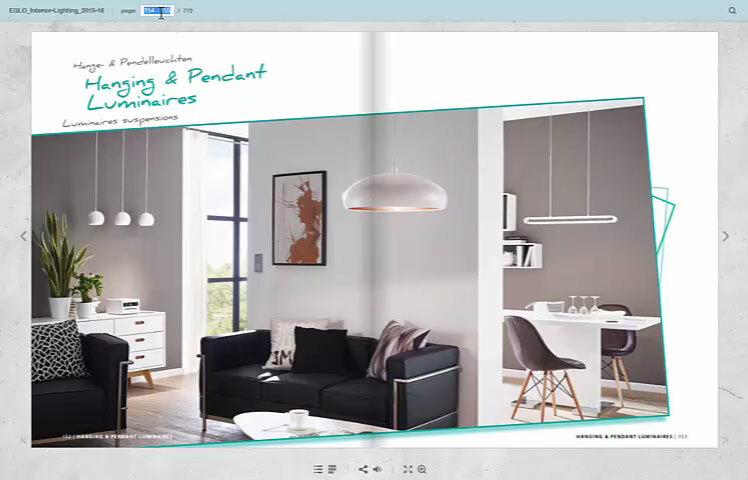 Do your customers often look for specific info in your PDFs, such as product details or addresses? With FlippingBook, they will find all they need is seconds thanks to convenient navigation and in‑document search. See page previews to quickly find the page you need. Navigate between parts of the document simply by clicking on them in the table of contents. 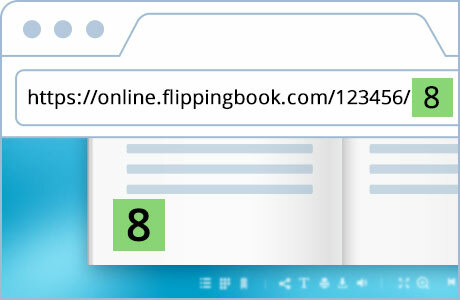 Jump to the page you need just by typing in the page number. See all search results along with links to relevant pages. Send links instead of large PDFs. 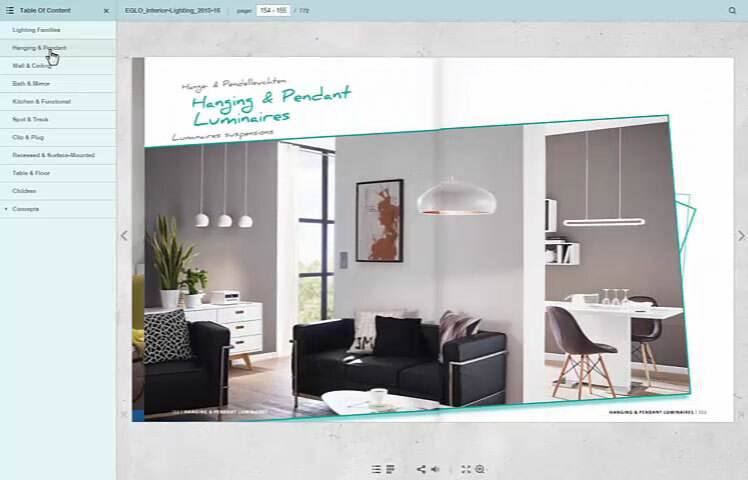 When you keep documents as flipbooks, you can share a whole library in one email. And when your customers have complete and well-presented information in their hands, it’s easier for them to get value from your content. When you work with PDFs, you have to resend them each time there’s an update in content, as you don’t have control over the files that people keep on their computers. But with FlippingBook, you can update the document with one click, and it will immediately be available to all your customers. 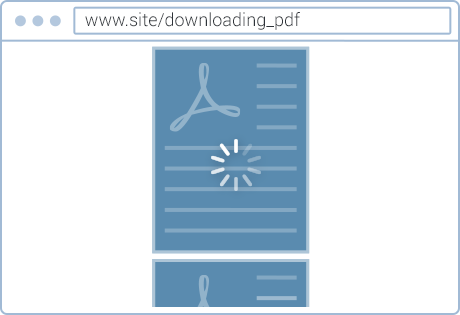 Your customers may still want the PDF they are used to—for example, for offline use. The “download PDF” feature allows users to save the file if needed. And vice versa, if you are concerned about the uncontrolled distribution of your files, you can restrict the downloading, printing, and sharing of your documents. 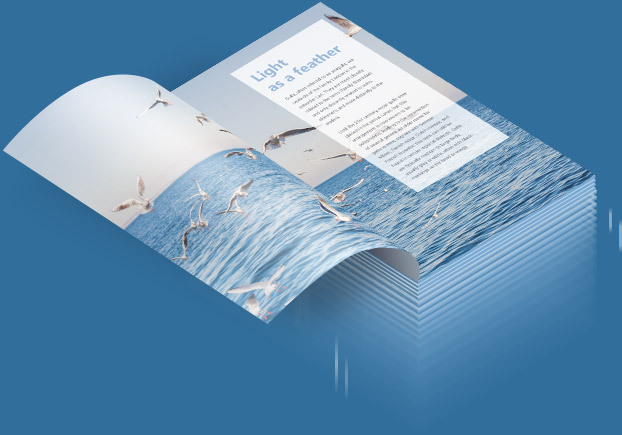 We’ve designed FlippingBook for people in marketing, sales, and education who work with content every day and need simple tools to deliver it. So you can create and manage your documents without any help from IT or coding skills.